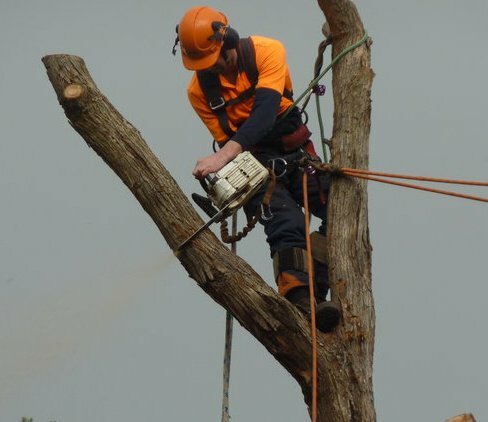 Pruning is definitely the most performed Arboriculture practice nowadays. If you want a healthy tree, you need to make sure that it has been well looked after from an early age. practices that can be performed on your trees. 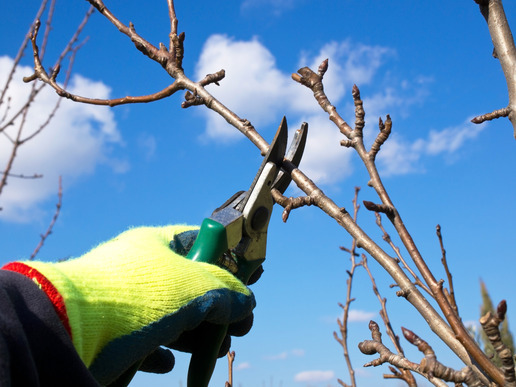 As a certified arborist team, we believe that the main goal in pruning a tree should always be orientated towards preserving its health.